March is the month that includes my Birthday and this year it has been the iconic 40th! 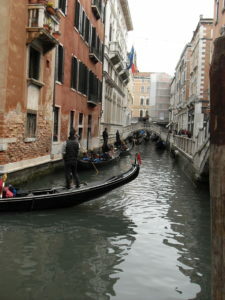 WOW what a wonderful celebration it has been including a trip to Venice! as soon as my walking foot arrives I will do a video but in the meantime…. I am so very excited to be sewing on the Pink Bus at Ottie and the Bea on Mondays and Greenwich Market on Thursdays over the Easter break. 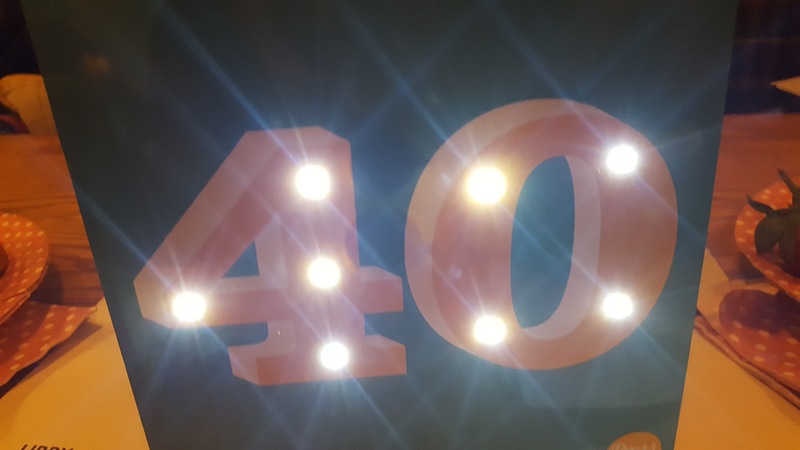 Feeling fabulous at 40! and to all my gorgeous friends for kind gifts, party, cards and wonderfulness! 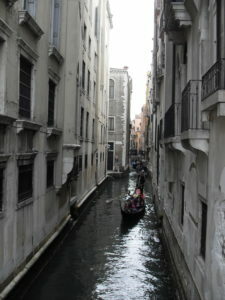 Lovely family trip to Venice which was the most magical experience ever! It’s got to be Mambo Italiano! Next post: Sewing with the wives and the #sewingtour begins!